The metal cutter is perfect for making cookies! 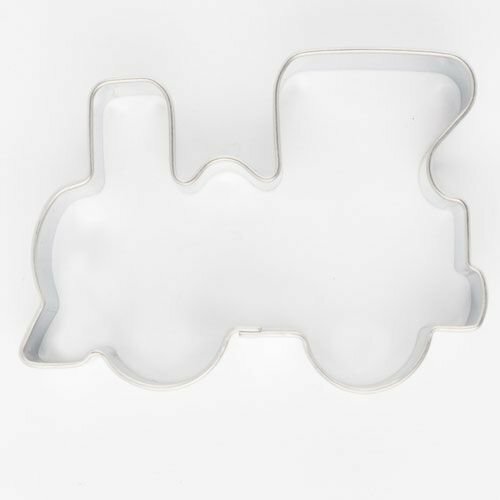 But also great to use when you are cutting out fondant or marzipan. Size: 4.5 x 6 cm.